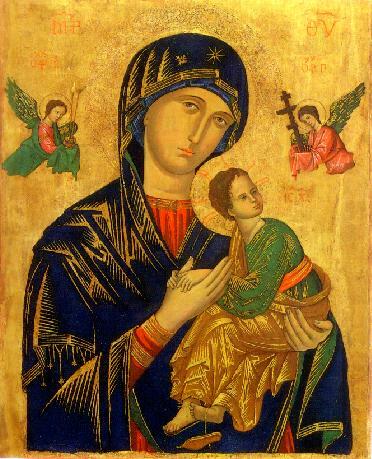 Ask About Orthodoxy: What’s the Big Deal About Mary? Ask About Orthodoxy: Are Icons Idolatry? 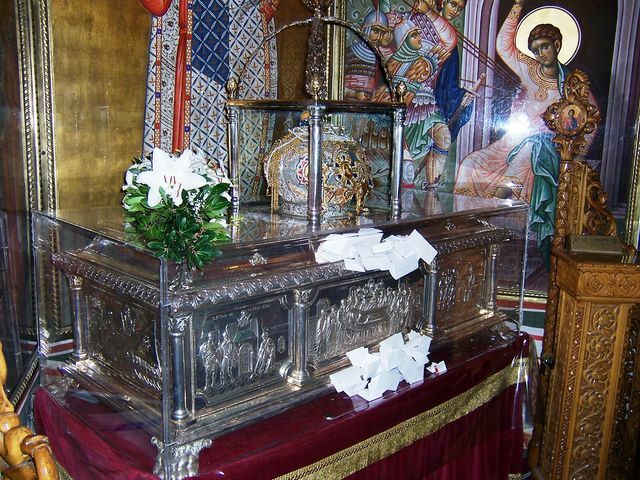 Ask About Orthodoxy: Why All the Rituals?